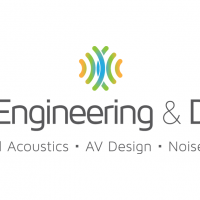 Acoustics By Design President, Kenric Van Wyk, is interviewed in the May/June 2015 issue of Church Designer’s Magazine. 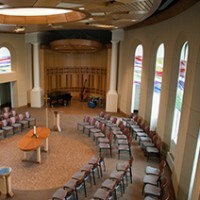 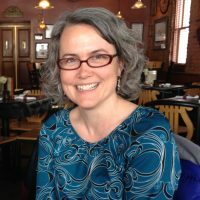 The Article, “A Sound Policy,” by Keith Loria, describes the need to prepare the worship space acoustically, and what to factor into the plan for a worship environment. 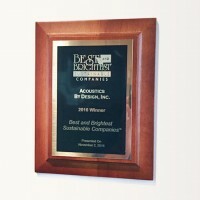 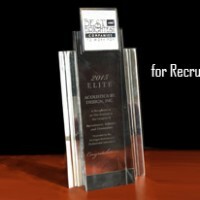 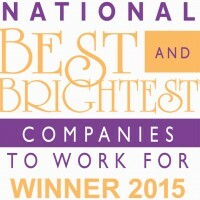 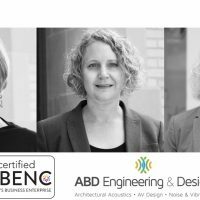 Acoustics By Design has been named the Elite Winner for Recruitment, Selection, and Orientation. 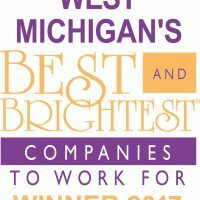 While we’ve won several Best and Brightest awards, this is our first 101 Best and Brightest Elite Award, and we couldn’t be prouder. 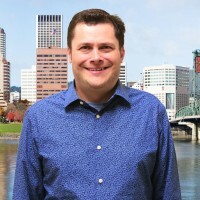 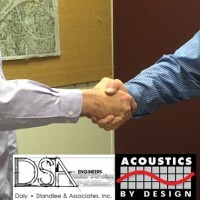 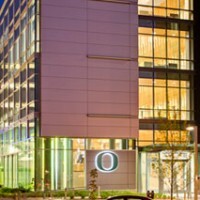 Acoustics By Design is proud to announce our latest acoustical consultant office in Portland, Oregon to better serve our West Coast clients.